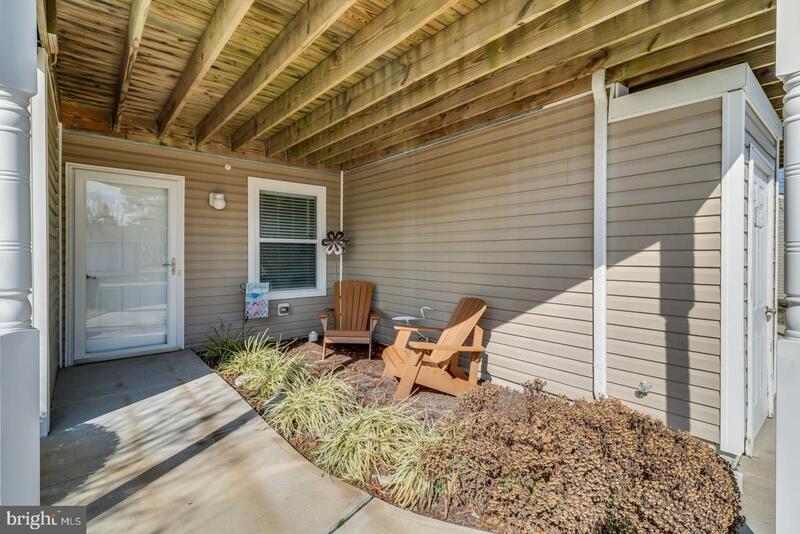 Amazing views abound from this first floor 2br, 2ba condo tucked away on a tranquil cul-de-sac. 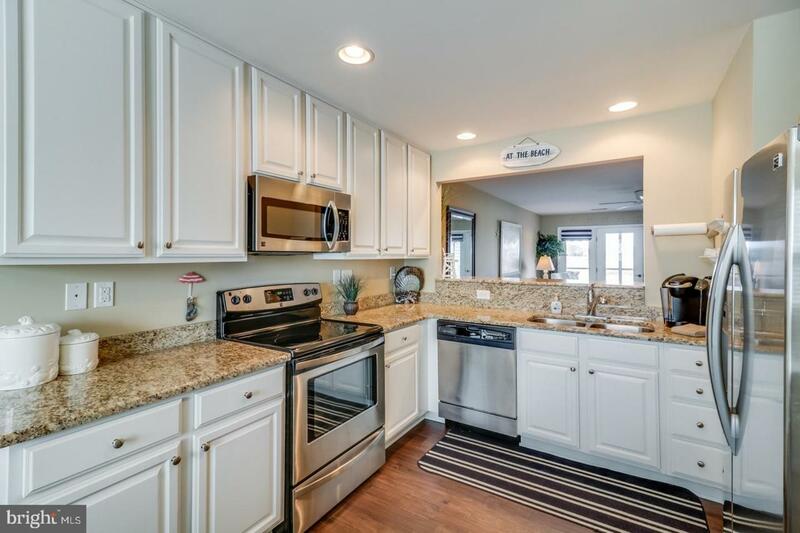 Features include new flooring, stainless appliances, granite countertops, tons of cabinets, breakfast bar for casual dining. Open floor plan is ideal for gathering and entertaining. Snuggle up in front of the corner fireplace on those cool evenings and watch a movie with your family. Relax and scope out the amazing wildlife from your waterfront screened porch. Your family and guests will enjoy their escape to Bethany Bay. 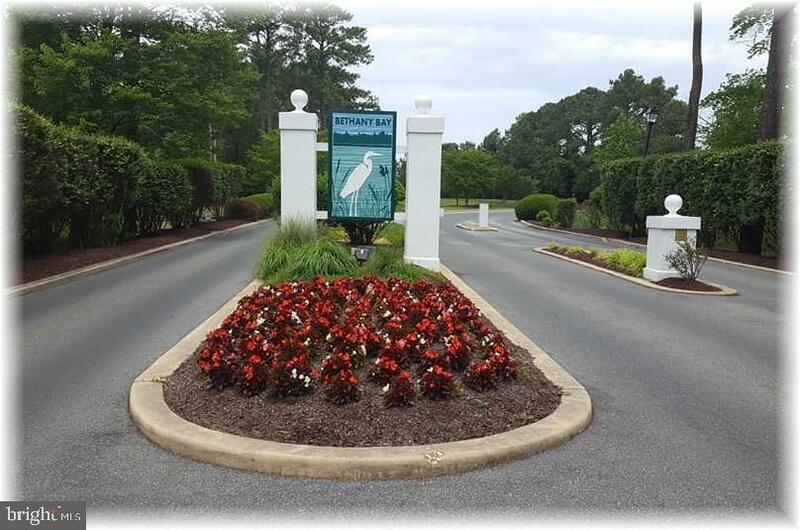 The community has something to offer all year round - pools, tennis, boat ramp, kayaking, canoeing, fishing, crabbing, golf, fitness center, community club house, a sandy beach and much more. Meticulously maintained and being offered furnished and equipped. 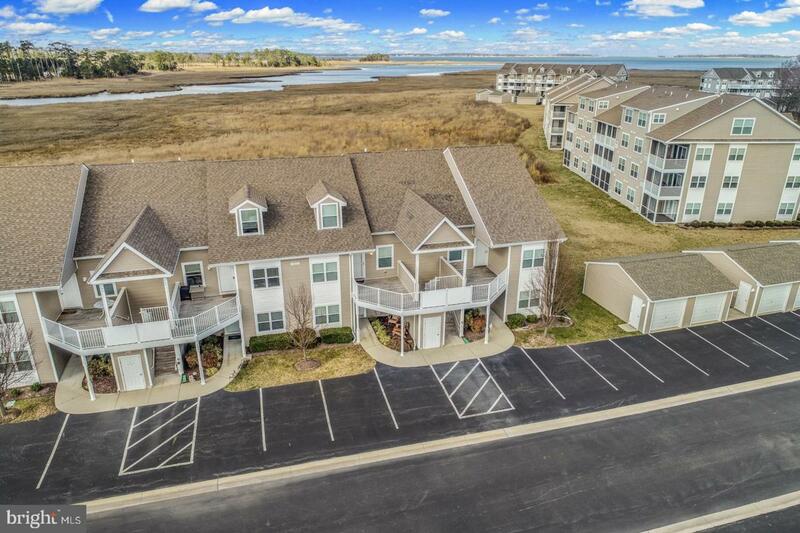 This condo is turn-key and ready for you to call it home.